Amazon India has announced the availability of Echo Input in India at price of Rs. 2,999. Amazon Echo Input allows you to easily turn any ordinary speaker into Alexa speaker through a 3.5mm audio cable. The Echo Input provide both 3.5mm audio cable & Bluetooth for the input to our existing speaker. So If you have an old high-quality speaker which you like to turn Smart than Amazon Echo Input is the best way to convert it without paying for a new speaker system. 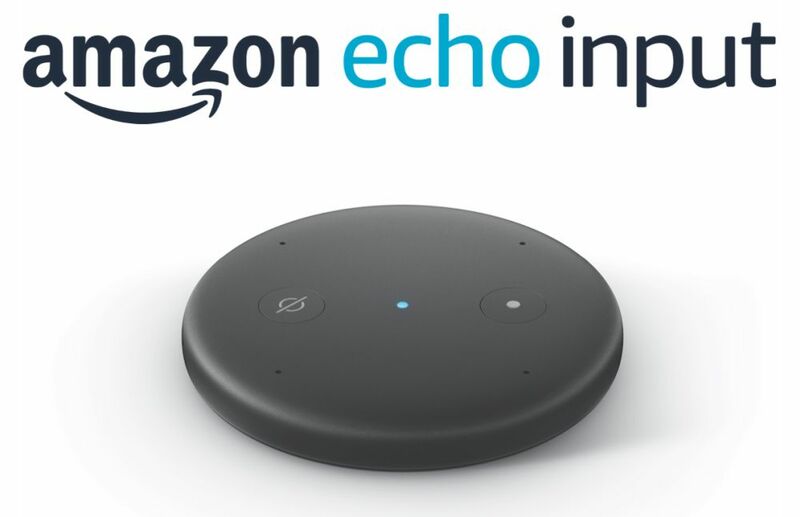 The difference between the Amazon Echo Dot & Echo Input is that Echo Dot comes with own speaker while Echo Input uses an external speaker to play the Audio. When connected to Echo Input, your speaker can be added to a new or existing multi-room music group. You can also adjust the volume of the Echo Input with your voice. The device is just 12.5mm thick and can easily blend into your home environment, it also has four microphones so that you can easily talk to Alexa even in noisy environment.